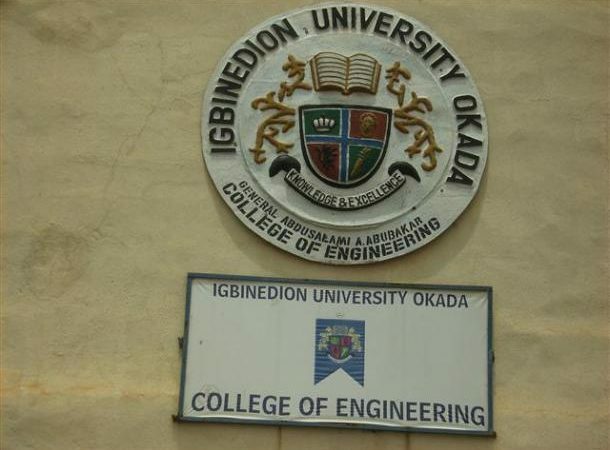 Quick reminder: A unit in my business – First Atlantic Cybersecurity Institute (Facyber.com) – has partnership with Igbinedion University Okada, Nigeria. Together, we award Nanodegree on Cybersecurity & Digital Forensics with specialization on Policy, Technology and Management. This is the program brochure here. To reach my team, email tekedia@fasmicro.com. We are still accepting non-academic partners (details here).